Buying a home in La Quinta can be one of the most awarding, yet stressful times of your life. All of the details that go along with purchasing a desert area home, especially the financial ones, can be overwhelming. Having a great real estate professional can alleviate some of the pressure and stress, making the buying experience much easier and enjoyable. A great real estate agent will be well-versed on the information about the area you want to know, such as the location and quality of schools, traffic volume, recent market trends, and more. When looking to buy a new home, make sure you find an agent that is easy to reach and punctual. A client of mine told a story that she encountered with an agent, explaining how the agent failed to arrive on time multiple days in a row. As a home-buyer, one of the most frustrating things to experience is not being able to get in contact with your agent when a question arises, or having to wait for a late agent. A great real estate agent will present homes that are tailored around your desires. There is no need to view homes that are out of your budget or lack an amenity that is important to you. Why look at homes without a pool, if having a pool is an important aspect to your dream home? 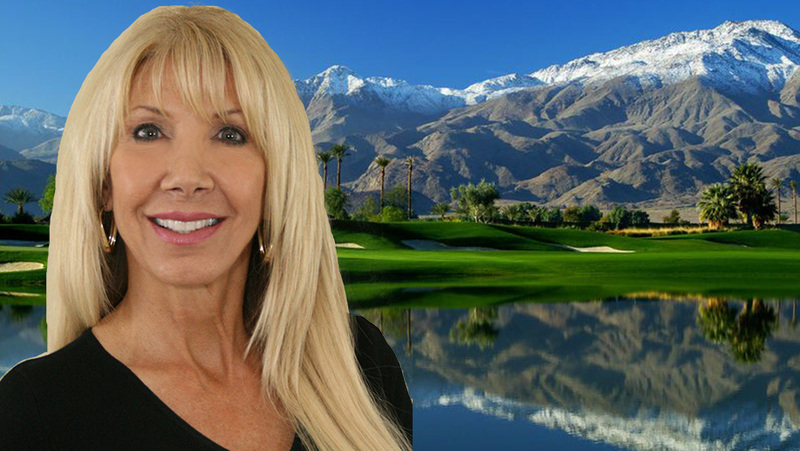 When it is time to search for that perfect desert home, let me be your great real estate professional. I will point out ways to structure your deal to save money. I’ll explain the advantages and disadvantages of different types of mortgages, guide you through the necessary paperwork, be available around to clock to answer any and all questions, and I will always be on time! I look forward to helping you begin (or continue), the search for your perfect desert area home! Call me today!